Videogame BANG! Episode 89: What was Bungie thinking? Videogame BANG! 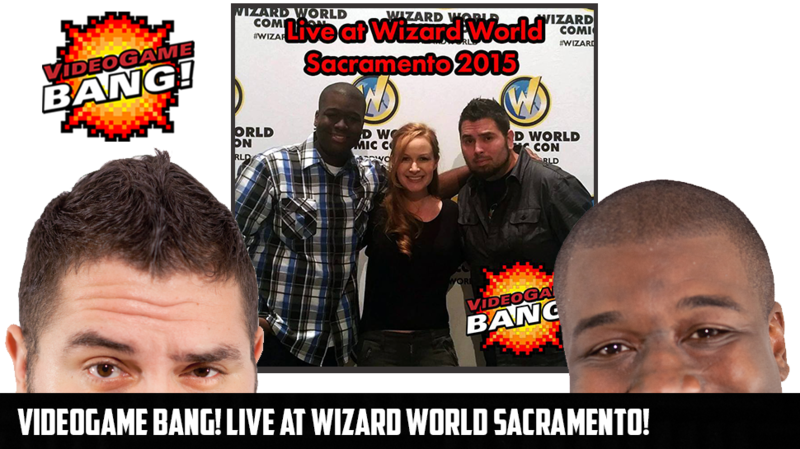 LIVE at Wizard World Sacramento!